MotorOn 2013 – A stunning success! On Saturday 27th April, zo-ee held its eighth annual fundraising cocktail night, MotorOn 2013. The event was held at gorgeous ‘River’s Edge’ function venue, which overlooks the Yarra river. 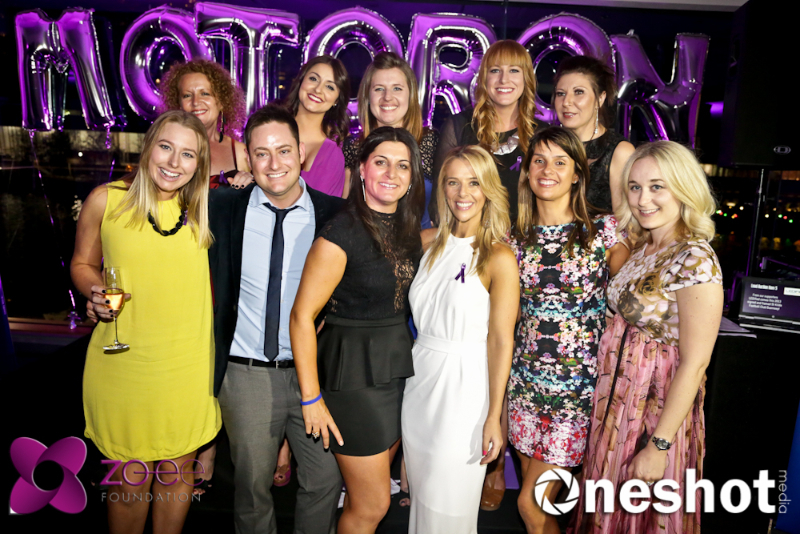 MotorOn 2013 was one of our most successful events to date, and, combined with our tin shake late last year, other fundraising and donations has raising an outstanding $85,000! This money will go directly to a grant for funding research into a treatment and cure for the devastating and fatal Motor Neurone Disease (MND). While services and support can help people live better for longer while fighting MND, only research can understand and find causes, treatments and cures for this devastating disease. The “zo-ee MND Research Grant”, managed through the MND Research Institute of Australia (www.mndresearch.asn.au), has made some significant contributions to our knowledge about MND. Thank-you to everyone who attended the event and supported it, and a huge shout out to all zo-ee volunteers, past & present – we hope you’re looking forward to MotorOn 2014!